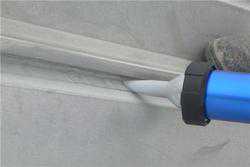 Construction joints, crevices and cracks allow for a variety of unwanted elements including water, air & pests. While a small bit of air or a few drips of water don't seem like too big of a deal, in many cases such leaks can significantly reduce your building's efficiency, put your building's structural integrity at risk, or even put people's lives in harms way. Our team has the experience and know how to deliver timely and high quality results for all your caulking and sealant needs. 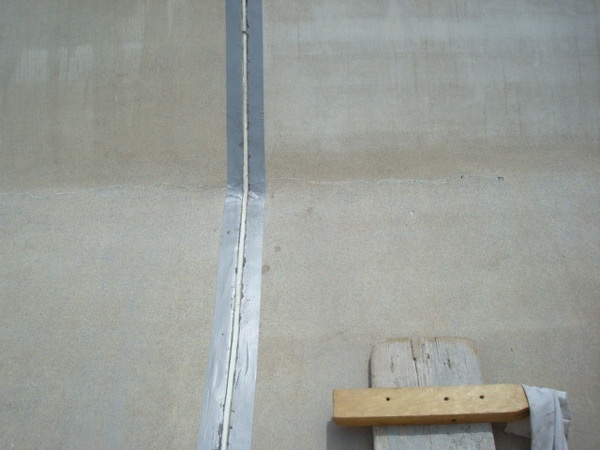 We are a professional commercial caulking contractor with the right training, tools and application-specific materials required to properly seal your building's envelope. 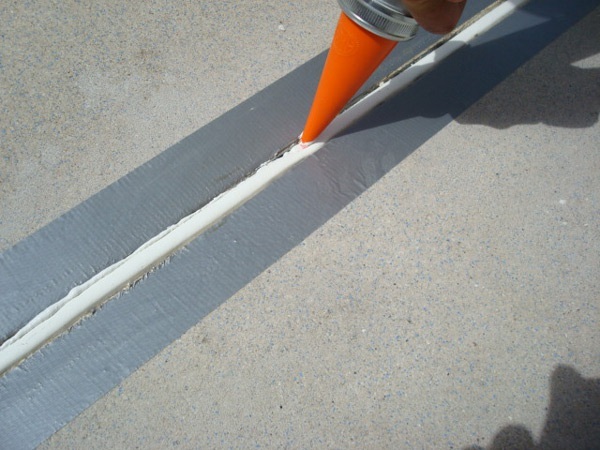 Contact us today to learn more about our caulking and sealant services.